The Russian Revolution of 1917 caused many Russians to flee their homeland and these exiles spread their knowledge and enthusiasm for vodka to the new countries in which they settled. One such émigré, Vladimir Smirnov, ended up in France where he established a small distillery close to Paris and, giving his last name a French twist, created the brand we know today as 'Smirnoff'. In 1934, Vladimir was obliged to sell his production to a fellow émigré, Rudolph Kunett, who, under his former name of Kukhesh, had supplied the Smirnov family with grain before the Revolution. Rudolph acquired the exclusive rights to sell Smirnoff vodka in the US and Canada and established a distillery to produce Smirnoff vodka in Connecticut, USA. The company changed hands again in the late 1930s when Kunett sold out to John Martin of Heublein Co, then a small liquor firm based in Connecticut. 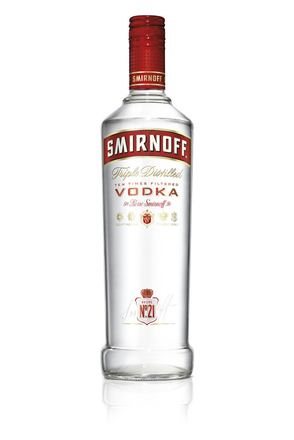 Heublein acquired the world rights to Smirnoff from Vladimir's widow in 1951 and on 15th August 1952, W&A Gilbey Ltd (now part of Diageo) agreed to manufacture and sell Smirnoff vodka in Britain. It's pretty fair to say that the western vodka boom was kicked off by Smirnoff. The British and North American markets were, and, in volume terms, still are, dominated by Smirnoff. The strong identification that the market place held between Russia, vodka and the Smirnoff label meant that until the late 1980s, most Western vodka brands borrowed their imagery from the romantic notion of Tsarist Russia, used Russian sounding names and labels decorated with imposing crests. 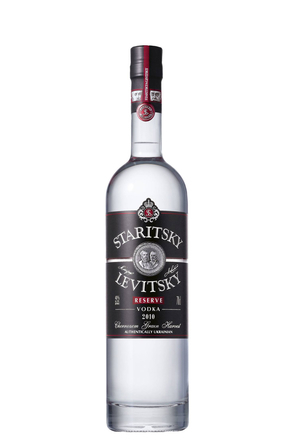 Little tended to be said about what the vodka was produced from - often molasses neutral spirit rather than the more expensive grain neutral spirit. 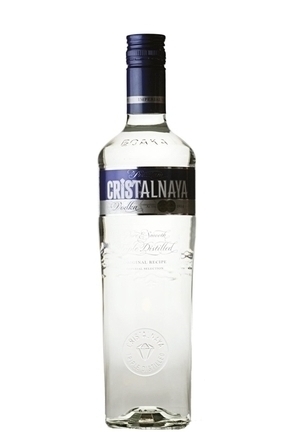 The launch of vodka brands such as Finlandia in the 1960s and 1970s in the US and UK coincided with the cultural revolution of the 'swinging sixties'. This saw a more affluent younger generation, the end of post war austerity and a generally more relaxed lifestyle. 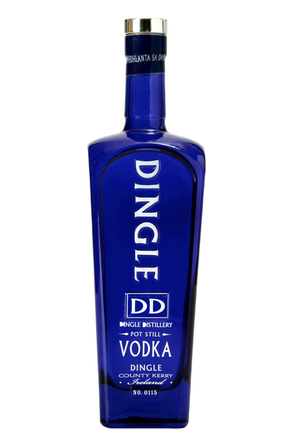 Vodka was perceived as a modern pure spirit, which did not cause hangovers and was odourless so could not be detected on a drinker's breath. By 1975, vodka sales in the US had overtaken those of bourbon. 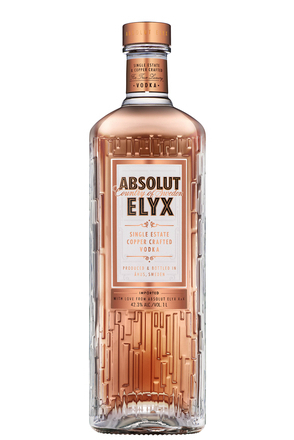 Sweden and Finland, due to their close proximity to Russia, have a long-established vodka heritage and during the 1980s the Swedish product Absolut transformed the image of Western vodka thanks to canny marketing and iconic advertising. Another turning point in the market came in early 1996 when Belvedere Vodka launched in the USA. 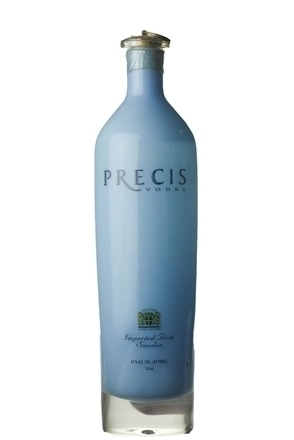 This was followed by the launch of Sidney Frank's French-made Grey Goose in 1997 and Dutch-made Ketel One Vodka in 1998. 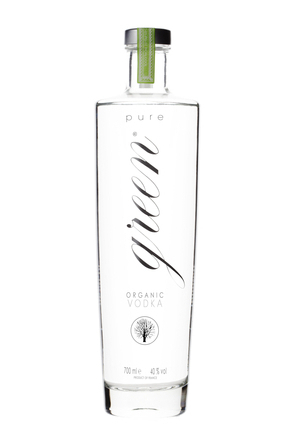 These vodkas were priced at higher levels than the competition and marketed as luxury spirits, so creating the super-premium vodka category. 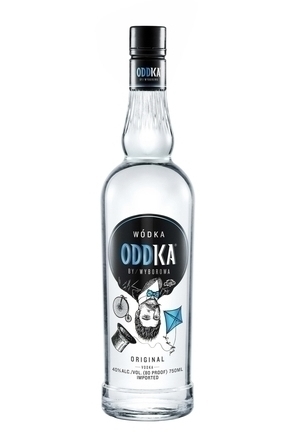 Today, Sweden, Finland, the Netherlands and France all have well established reputations for quality vodka. These products tend to be marketed through modern imagery, thus the emphasising the purity of the product. While the Netherlands and France may be relatively new to the vodka market, these countries have been producing quality neutral spirits as the base for genever and liqueurs for centuries, so distillers were already positioned to benefit from vodka's growing popularity. While Sidney Frank felt he had to go to France for the authentic luxury story behind Grey Goose, today's US distillers are proud to use their own country's grain and water - and even its grapes and potatoes - to produce an increasing number of boutique, small-batch vodkas, alongside a number of more mass market brands. As a result of the scale and disparate spread of production (brands are produced from Canada to New Zealand via Austria and Italy) it is hard to give a precise description of the characteristics of Western vodkas. They were traditionally considered relatively neutral in style due to their originating through modern distillation methods and state-of-the-art distillation columns. However, in recent years, boutique and luxury producers have employed different types of still, particularly pot stills, to 'finish' rectified spirits and add a little of that character which vodka's detractors think it lacks. A trend for adding a barely discernible hint of flavour by redistilling with tiny amounts of secret, so unspecified, botanicals has also emerged.